An up-to-date list of websites that feature science lectures and power-point presentations. 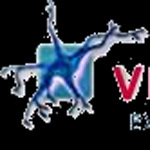 A science video network of educational resources from universities. Power-point lectures on science, engineering and technology. An extensive collection of videos including lectures and interviews. Lectures from the Lindau Meeting of Nobel Prize winners including a back catalogue of audio recordings and photographs. Large collection of on-line video produced by American academic institutions. Watch the Royal Society`s lectures and events on-line includes an archive. The Nobel Foundations` website - video interviews and lectures from Nobel Laureates. Video lectures including science lectures from Gresham College. Ideas worth spreading including science lectures. 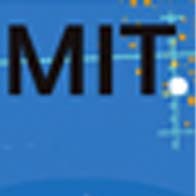 Public lectures, MIT Community and MIT Course Videos. Audio and Visual lectures for both general and specialised audiences.